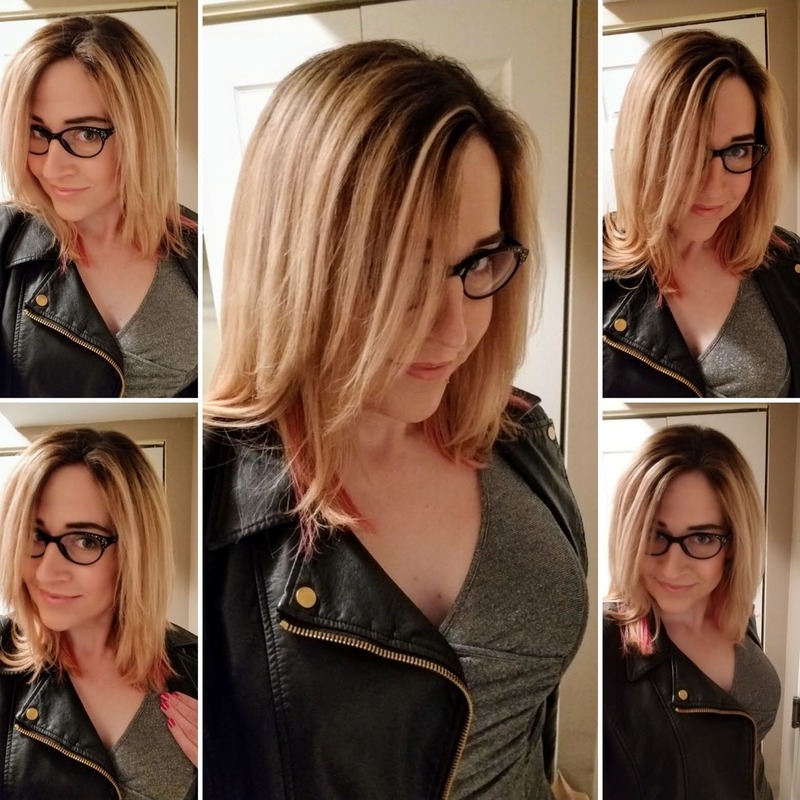 Originally posted to Instagram 10/20/2018 – A shoutout to my colorist for this amazing update to my hair. Britney is the best! 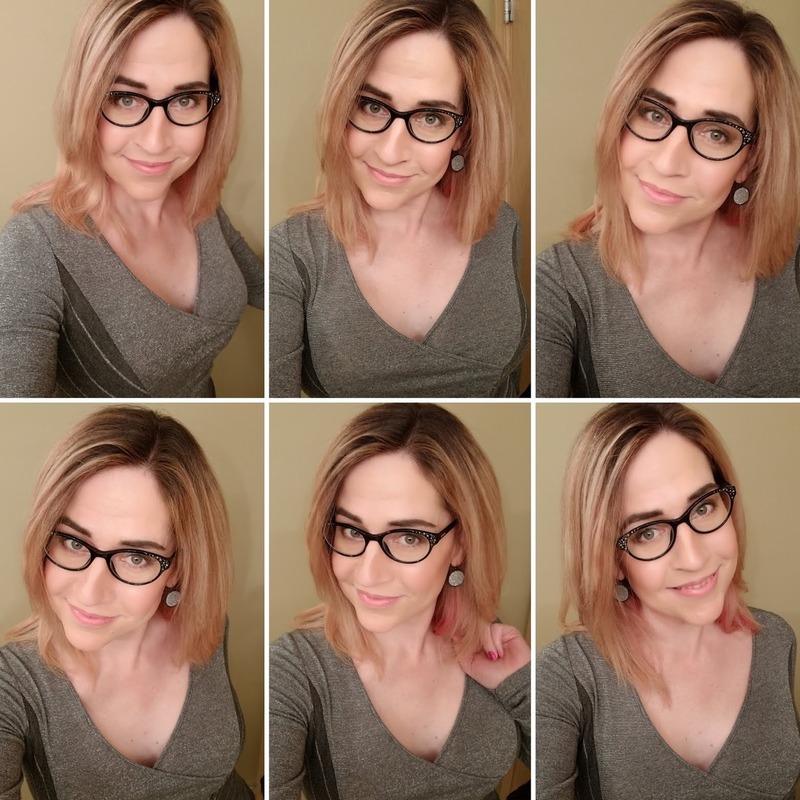 Believe it or not, these photos are all with no filter, I only used the automatic “fix lighting” feature on the ones with my leather jacket because they were a bit dark. 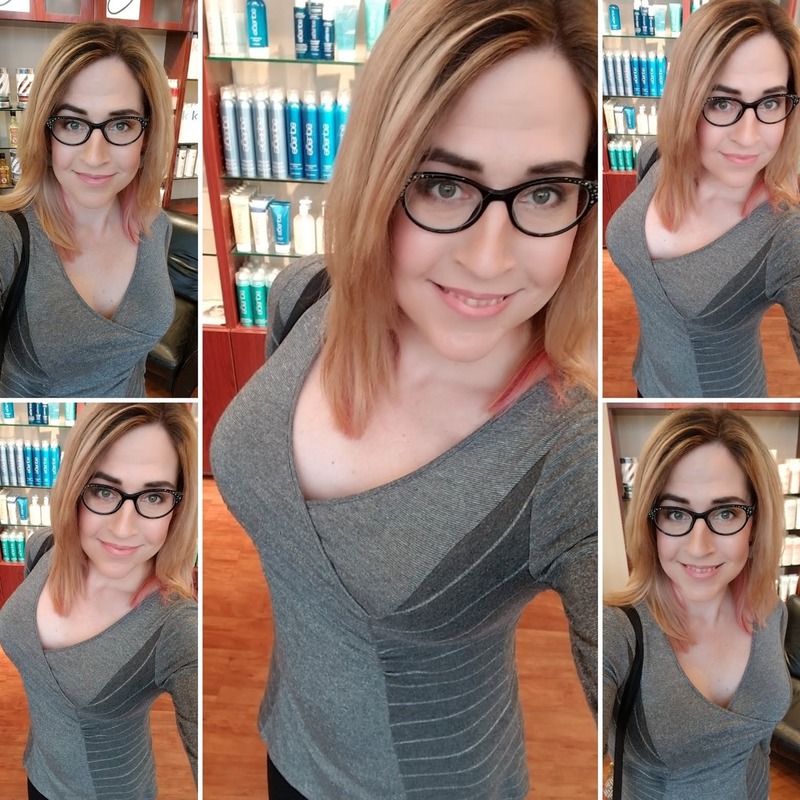 So happy with both the blonde highlights and my peekaboo highlights that match my signature Butterfly Queen polish (which Britney also does for me). Love ya girl!